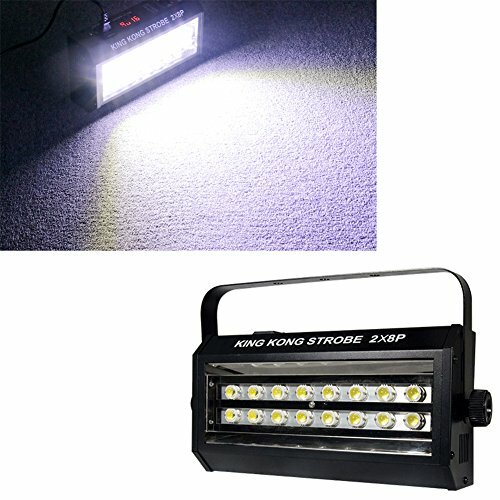 ✔More bright, design with 4P/8P/16P powerful white/RGB LEDs. Perfect party accessories for birthday party, pool party, disco party, dance party, pajama party, and Holiday, Wedding, Christmas, Karaoke, DJ, Halloween, Get together. Plug-and-play High Quality high intensity and reliability. Long lifespan Up to 10000 hours. 100% SATISFACTION GUARANTEE - At an affordable price, then simply and roughly a 30-Day 100% Satisfaction or Money Back Guarantee, and 60-Days return without a single question. Try this party lighting risk free now. If you have any questions about this product by ShangPin, contact us by completing and submitting the form below. If you are looking for a specif part number, please include it with your message.